The intent of the Urban Areas Security Initiative (UASI) program is to enhance regional preparedness in major metropolitan areas. The UASI program provides funding to address the unique multi-discipline planning, operations, equipment, and training and exercise needs of high-threat, high-density urban areas and to assist in building and sustaining capabilities related to terrorism prevention, protection, mitigation, response, and recovery. The Jersey City/Newark UASI includes Jersey City and Newark, as well as the counties of Bergen, Essex, Hudson, Middlesex, Morris, Passaic, and Union. 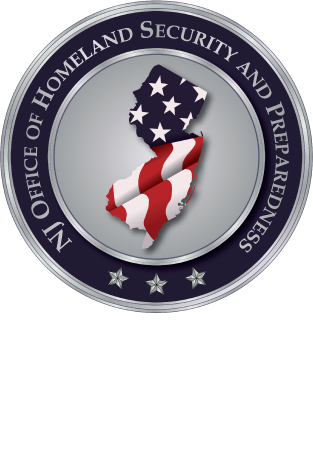 The mission of the Jersey City/Newark UASI is to ensure the sustainment and enhancement of counterterrorism capabilities and planning for and responding to catastrophic events. The Jersey City/Newark UASI, in partnership with the private sector, also collaborates across first-responder disciplines and governmental jurisdictions.